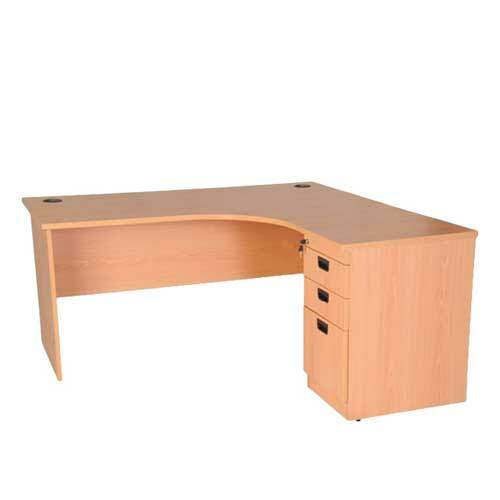 The Right Return Reception Desk comes with extension on the right hand side. 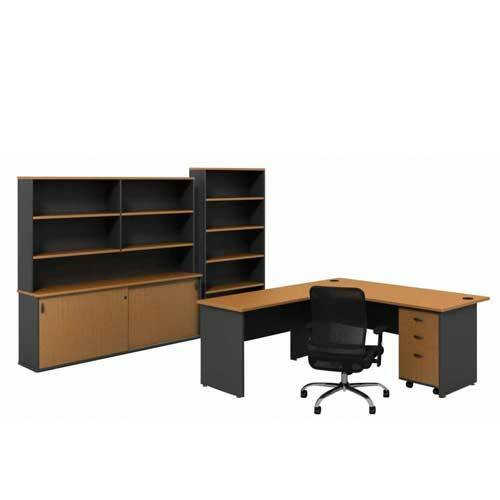 This is a design with standard storage and a large work area. A clean, tidy office feels more welcoming than a disorganized one. 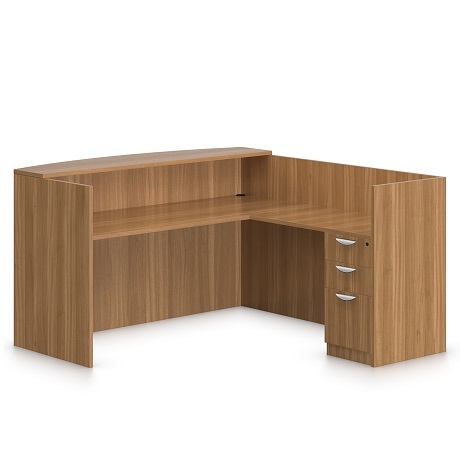 Making it important for front desk officer’s table to have plenty of storage space. The Right Return Reception Desk with Reversible Return and Locking Pedestal features a large surface area. 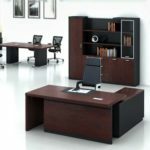 The space is enough to fit a computer, phone station, and more, as well as a lockable pedestal for securing important files and documents. 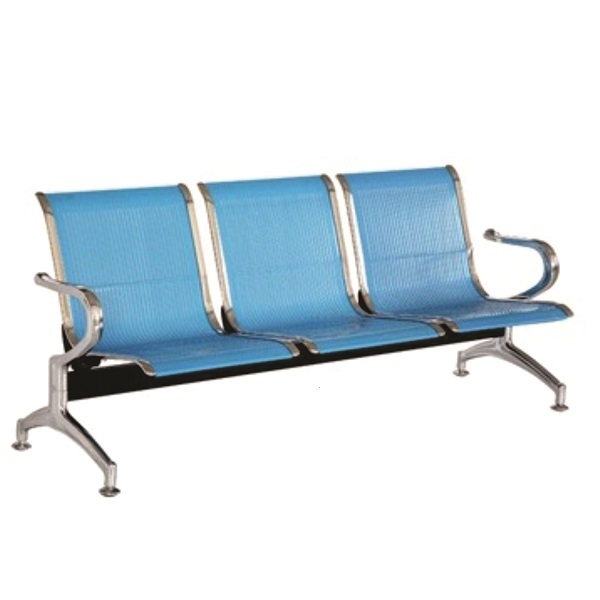 Additionally, this product provides guests with a small platform that is at standing height. 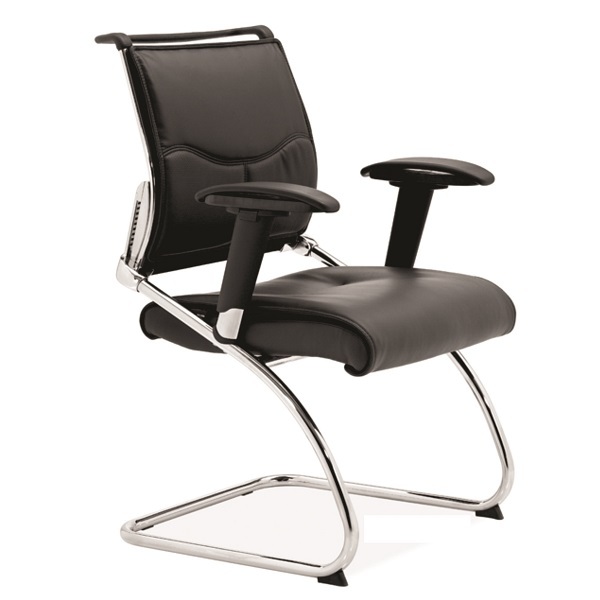 This gives guests an easily reachable space to write. You only get one opportunity to create a great first impression. 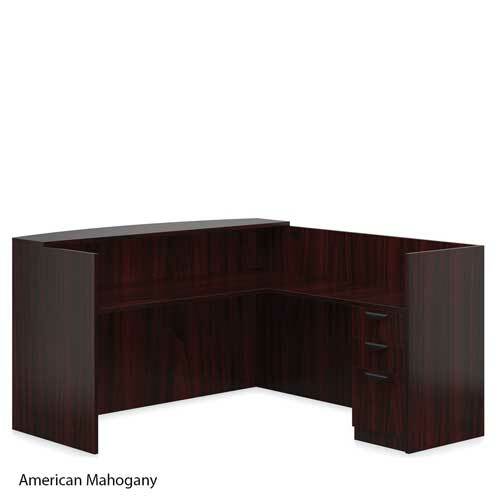 And, for an office, the reception area is that opportunity. 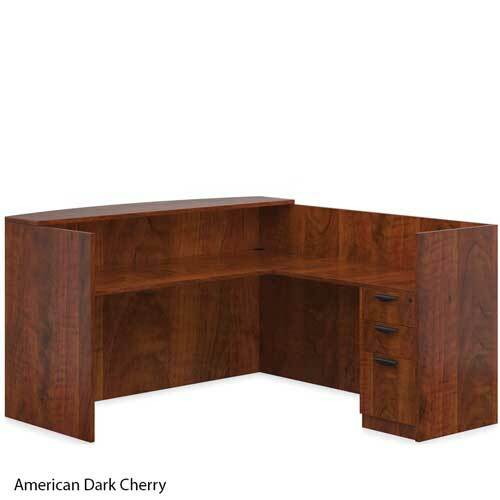 Hence, we represent a very large number of furniture manufacturers. 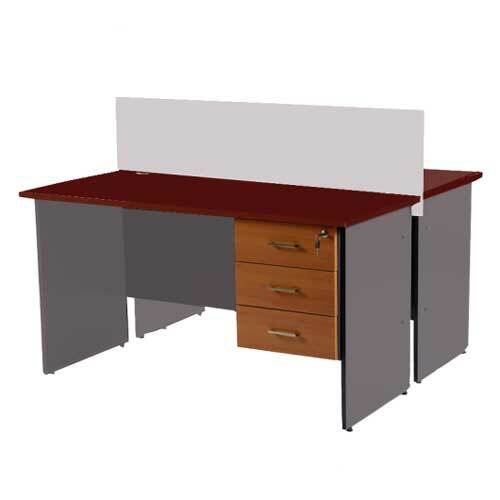 As a result, we craft a solution to meet your budget, aesthetic and workplace requirements. 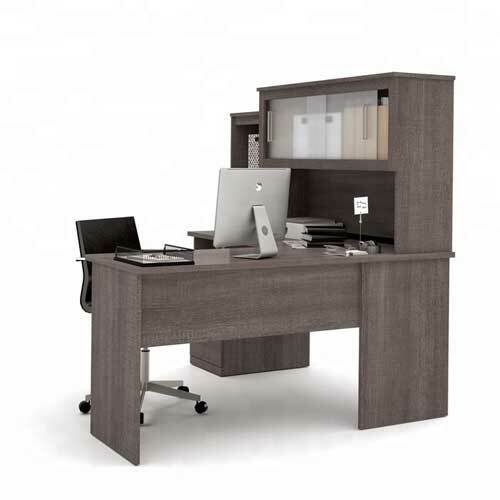 Majority of our desk lines is configurable in different styles, in your chosen finishes and sizes. As the saying goes, you only get one chance to make a good first impression. While an impressive website and polite phone presence certainly form part of how people view your company, the first moments of an in-person visit will leave an indelible imprint. Create a modern, comfortable and sophisticated visitors area, and visitors will enter a meeting already impressed—so consider the great designs from us and refine your office area. 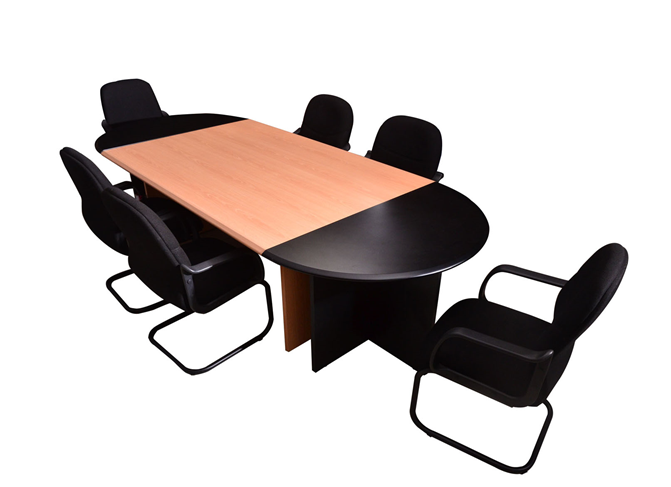 Checkout a wide range of beautiful modern reception tables in Lagos Nigeria. Buy Right Return Reception Desk in Lagos Nigeria.